The exhibition Back and Forth: Thinking in Paint is a visual dialog between contemporary painting and The Ringling’s esteemed permanent collection. 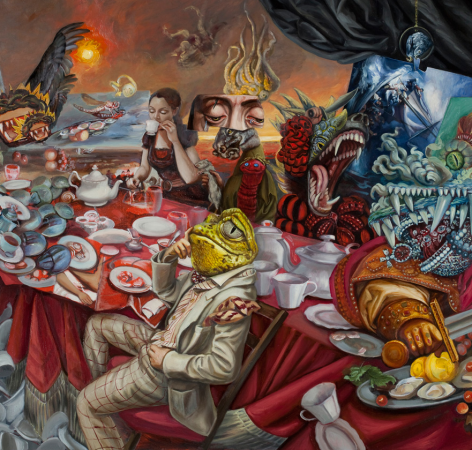 Carrie Ann Baade will speak about her paintings included in the exhibition and their relation to The Ringling and her practice. For more information, visit the Ringling’s website.